Help other people do the same. When working with leaders and executives, it’s common to have discussion about personal performance. Leaders who want to grow are curious about their strengths and areas to develop. Some take assessments. Some get 360 degree feedback. It’s easy to become overly self-focused in the process if you’re not careful. Getting feedback is necessary in order to grow, but if you become too concerned about every nuance of your behavior, communication or performance, you risk losing sight of what matters most–helping others be the best they can be. There is a correlation between managing perception (how others see you) and managing people (how you influence others). Why does one person see you as approachable and supportive and another person views you as aloof and arrogant? Sometimes it just doesn’t make sense. Don’t let one person’s negative perception of you get to you. As I often tell clients when conducting 360 interviews, I learn as much about the person giving the feedback as I do about the person being evaluated. Some executives lose sleep worrying about how to increase their ratings on surveys or assessments. But trying to please everyone is futile. In many cases, organizations are not measuring what’s most important anyway. Keep your focus on what really matters at work. That’s the people with whom you work. As you become more experienced as a leader, you will find that your role is not simply to get work done, but to help others develop in their own roles. This week make extra effort with your team members or colleagues. 1. Show interest. Show direct interest in them as a whole person, not just the work that’s being done. You don’t need to pry into their personal life, but you do need to know what they care about or are concerned about that might potentially impact their work. This may mean simply making yourself get out of your office more than you ordinarily would to inquire about things. Or it might mean changing the nature of the conversations you’re already having. 2. Create a 30-day challenge. A challenge is an opportunity for growth. Find out what they want to work on that would help them improve their effectiveness or contribute more value to the business. Do this informally one-on-one or in a small group. When you know what they want to work on, ask them to report back on any progress in 30 days. Make it clear you are there to support them, not to judge or critique. 3. Encourage. A little encouragement goes a long way. You don’t have to be a cheerleader or feign enthusiasm. What kind of encouragement (or even acknowledgement) would you like to hear yourself? Now go tell that to someone else. 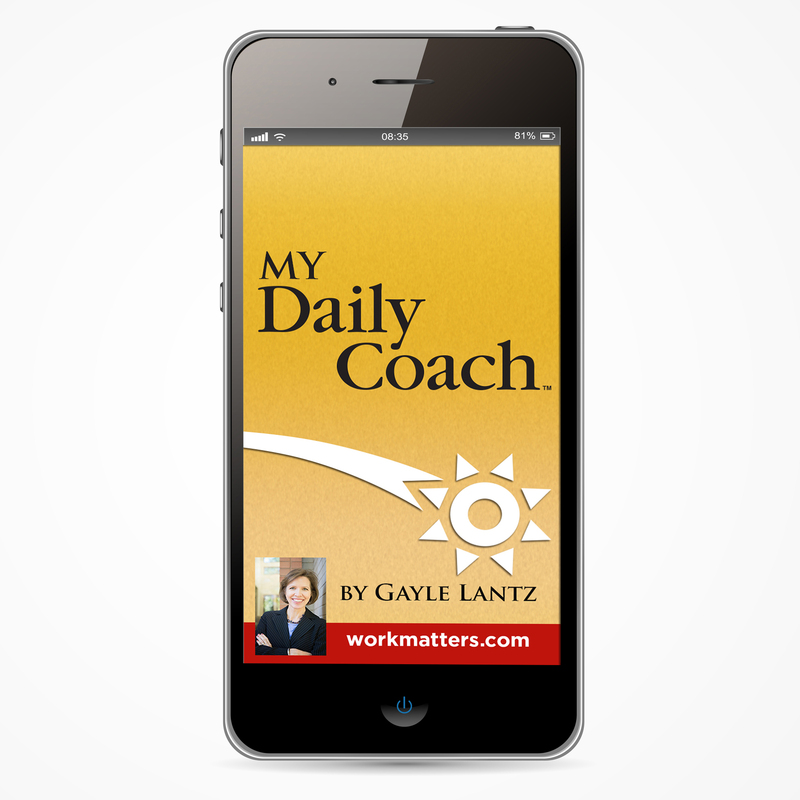 I hope you’ll check out the new My Daily Coach app that became available earlier this year. It’s a simple mobile app I created for busy leaders like you who want a little coaching message from me each day to prompt their thinking–and action, of course. It’s available for iPhone, iPad and Android. I hope you find it helpful throughout the year and welcome your feedback. Thanks to those of you who have already downloaded the app and given me your feedback. I’m excited to hear so many like it. An app update is expected soon. PS — Feel free to share this with other friends or people in your network who may benefit! Get clear. Stay focused. Lead well. Make 2015 your best year yet with a little coaching–every day! 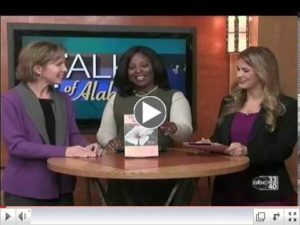 Gayle was the keynote speaker at the AUM Human Resources Conference recently. She spoke about how to take charge of your career and professional growth. 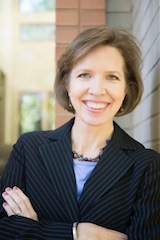 Gayle Lantz is a leadership expert, management consultant, executive coach, and president of WorkMatters, Inc., a consulting firm dedicated to helping leaders think and work smarter. She is author of the award winning book, Take the Bull by the Horns: The Busy Leader’s Action Guide to Growing Your Business…and Yourself. A sought-after consultant, coach, facilitator, and speaker, Gayle works closely with executives and leadership teams to expand their vision, think and act strategically, and inspire change. Together, they increase business results and help make work matter at every level of the organization.